Do you have a high paying job, paying too many taxes, and need a tax advantage investment?. Do you have money in the unstable stock market and would like to invest in the stable housing market? Do you have a 401K or IRA you’d like to roll over? Do you have a Retirement fund you’d like to diversify using a safe well managed single family home in nice neighborhoods? Did you inherit a house and would like to keep it as an investment? Are you handy with your hands, like to work on houses, but don’t have the time or money to find a house, or don’t know how to find a buyer? 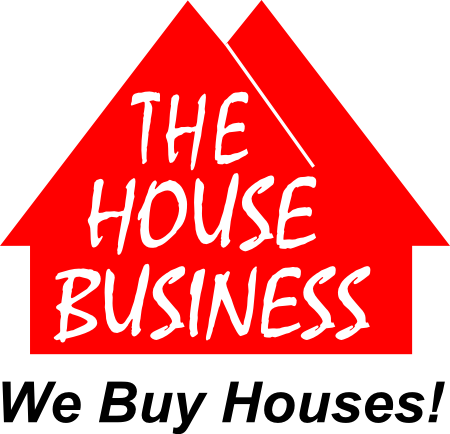 The House Business specializes in Single Family Houses in the Triangle area of North Carolina. We can provide well maintained homes in desirable family neighborhoods with qualified tenants already in them and guide you through the financing process. The House Business can help you find houses below market value that need a little TLC providing you with instant equity. We are also familiar with and work with retirement funds investing in single family houses. If you are interested in investing in Single Family Houses, no matter what the situation, contact The House Business.